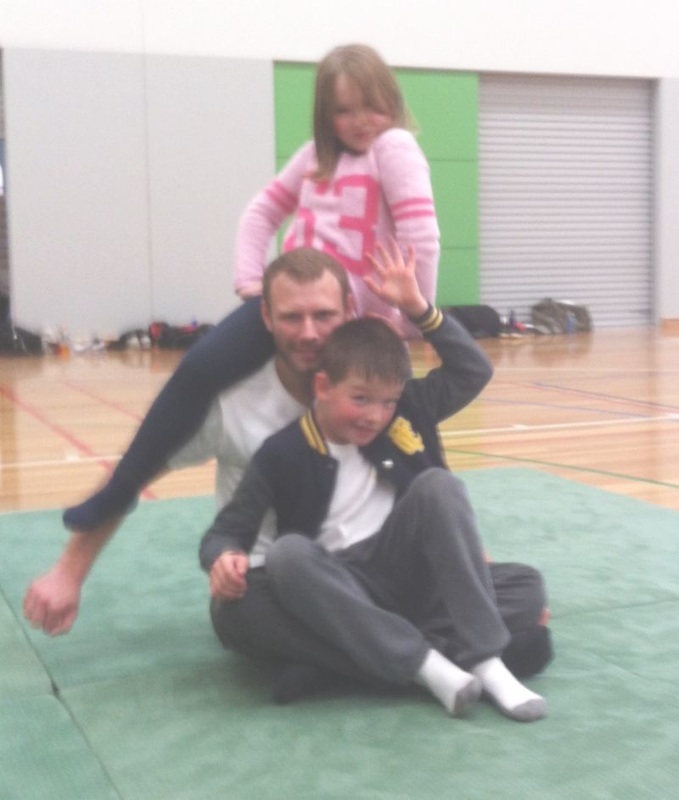 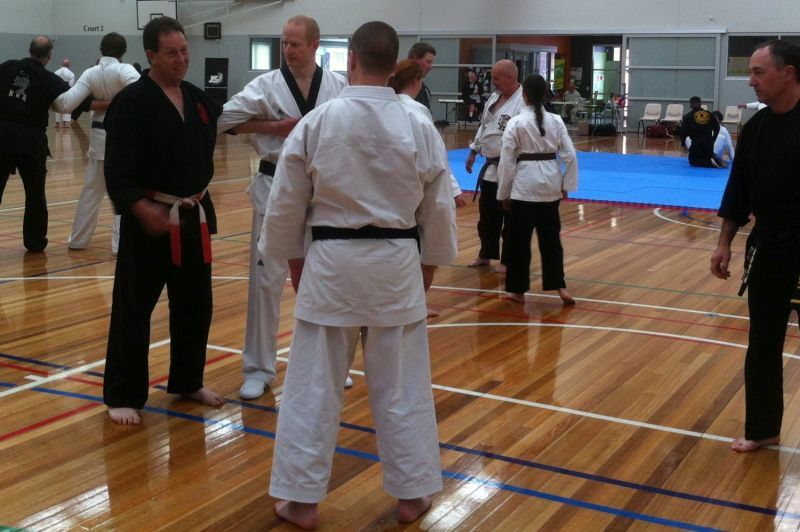 Another successful day of Fun, Sharing and of course the famous after session Pizzas. 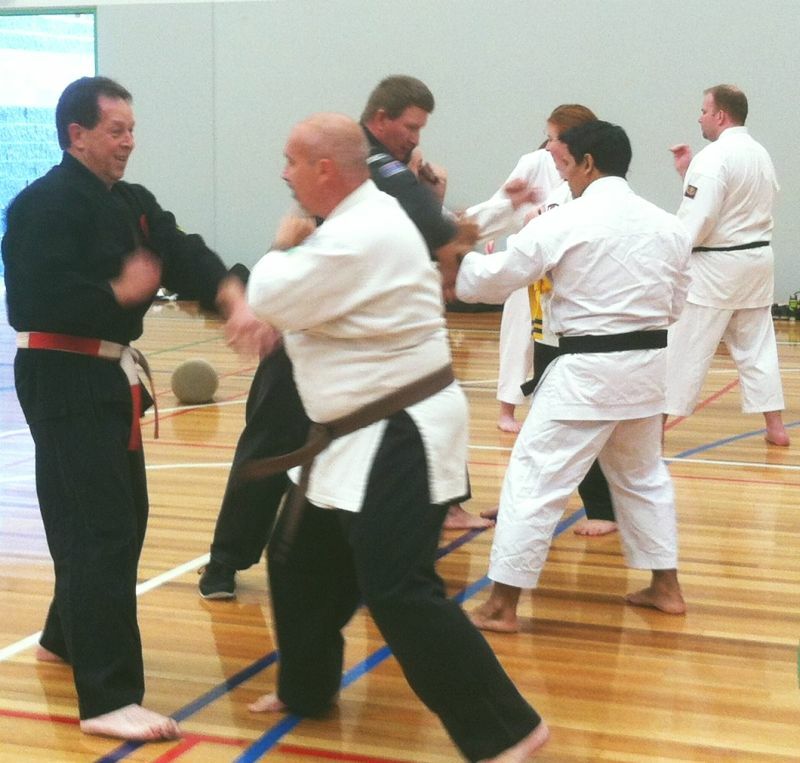 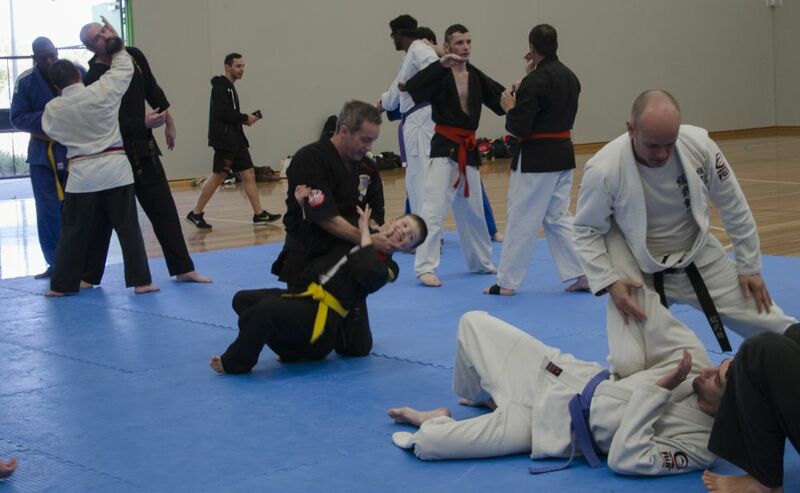 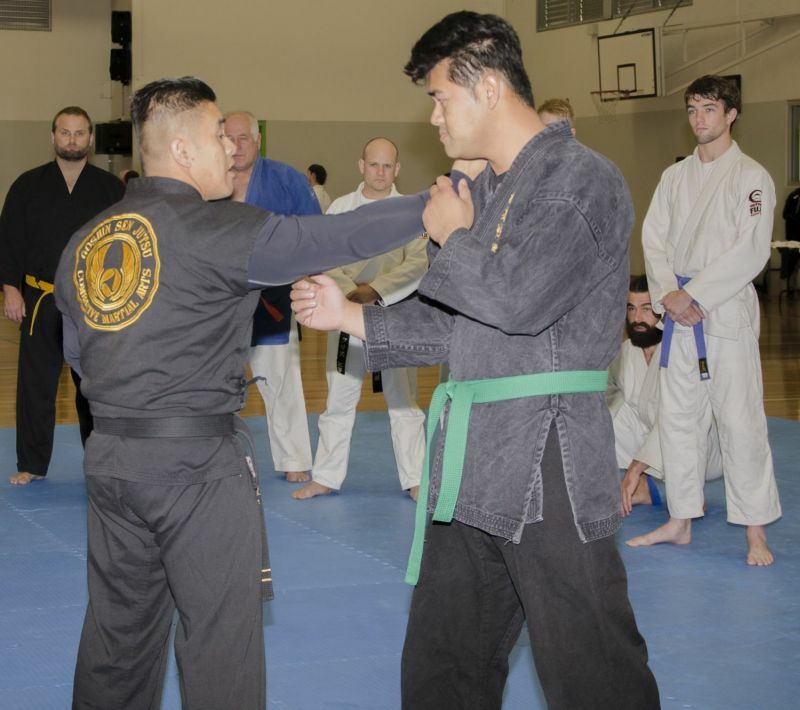 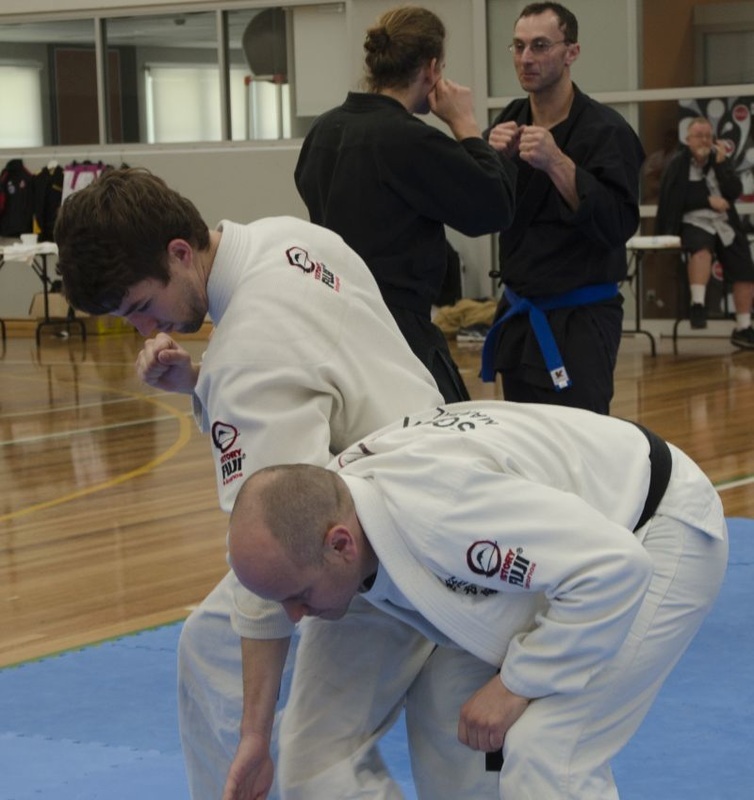 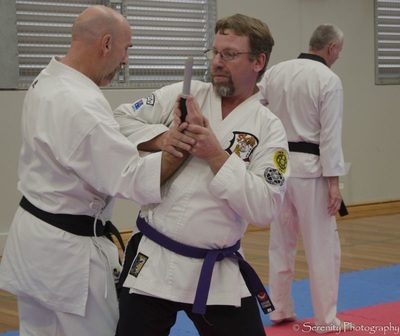 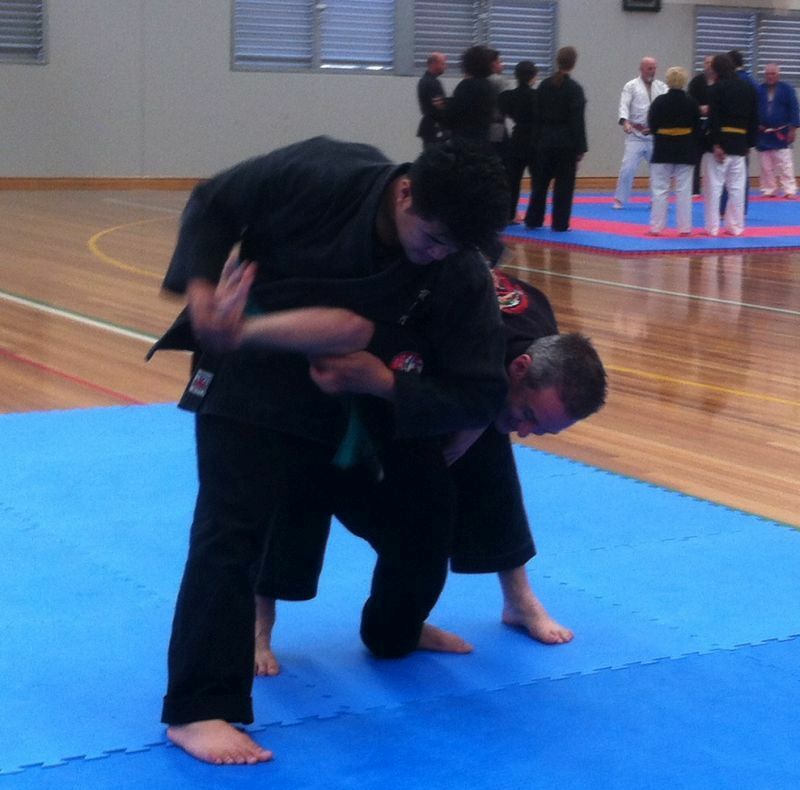 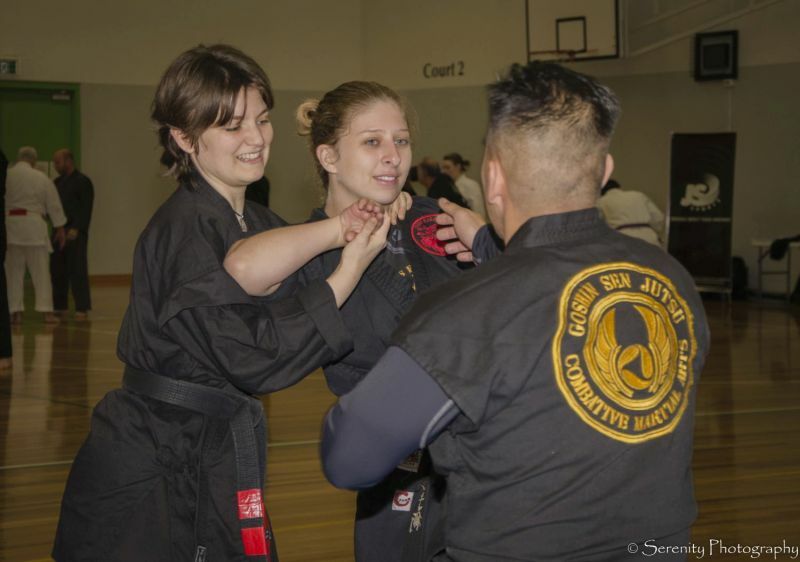 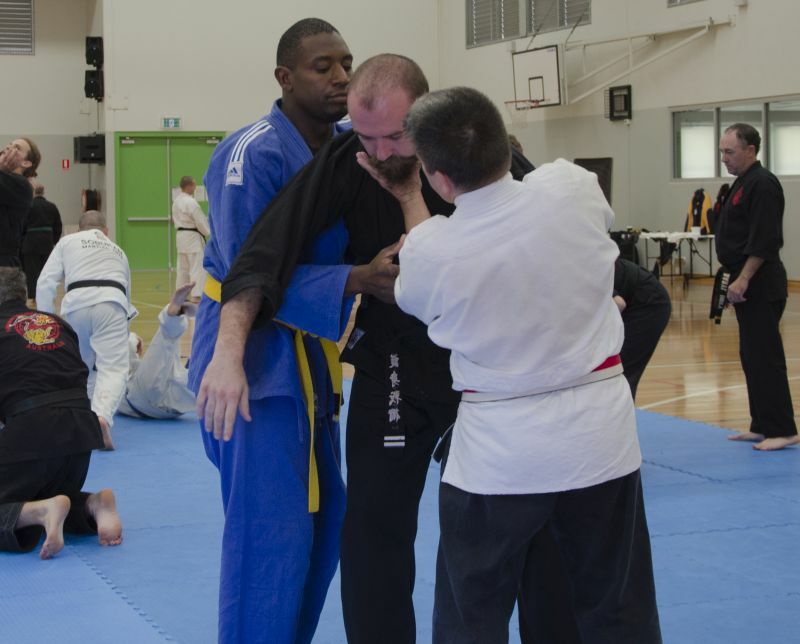 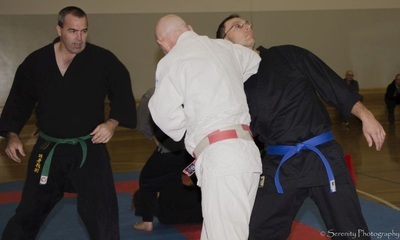 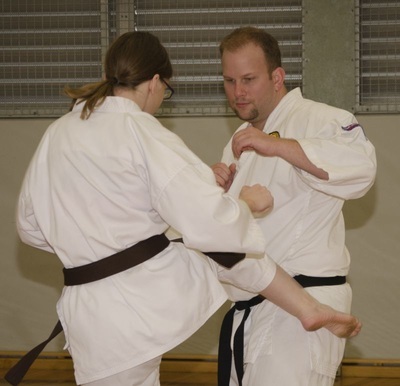 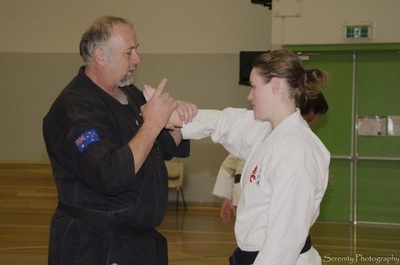 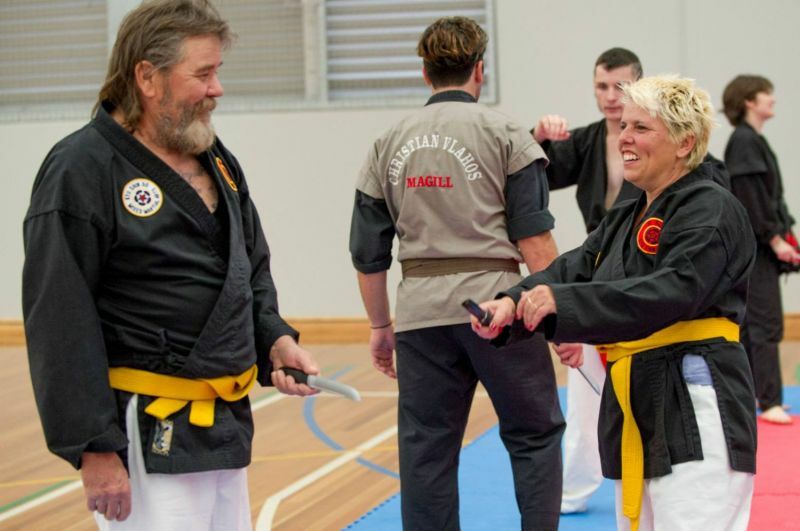 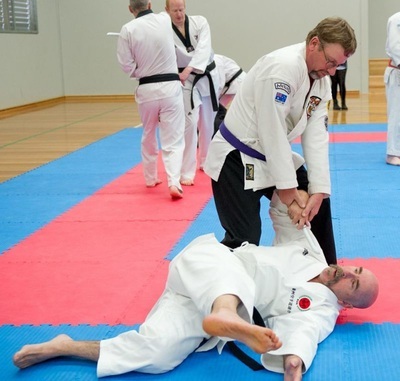 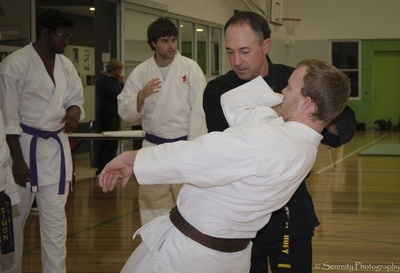 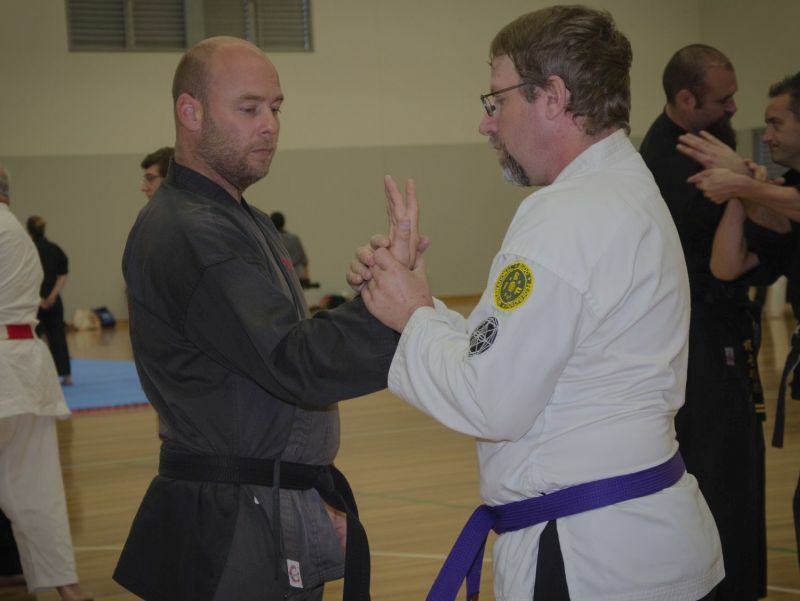 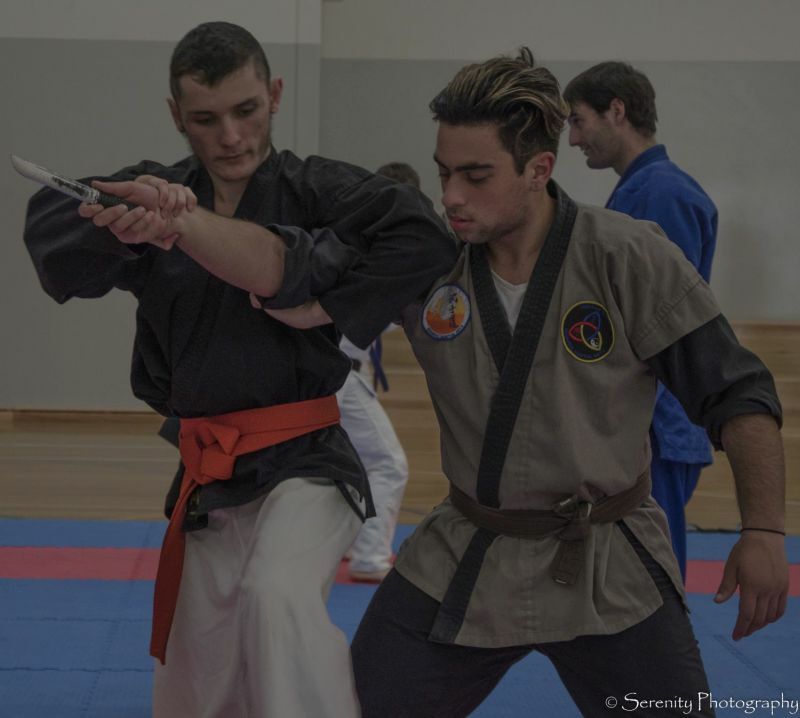 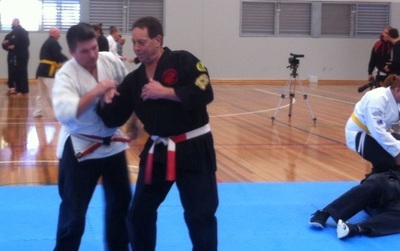 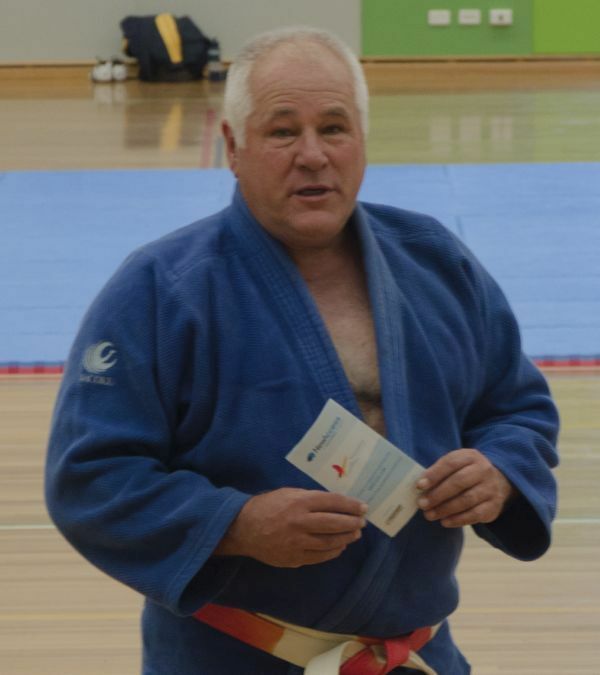 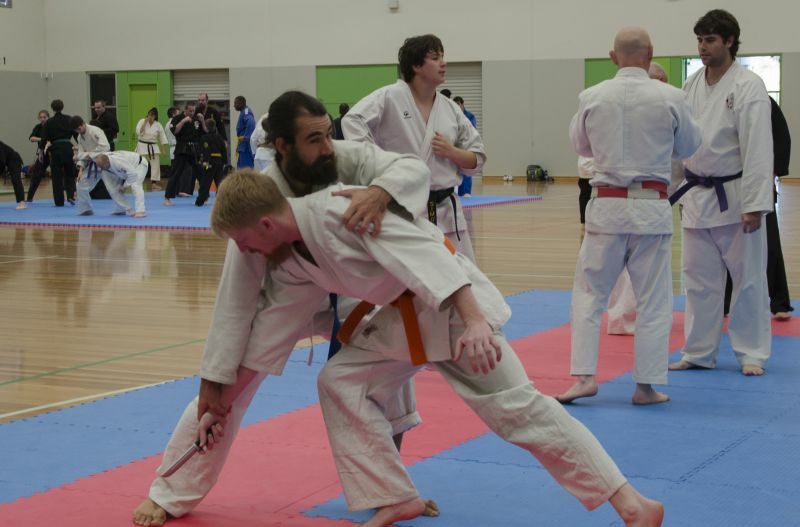 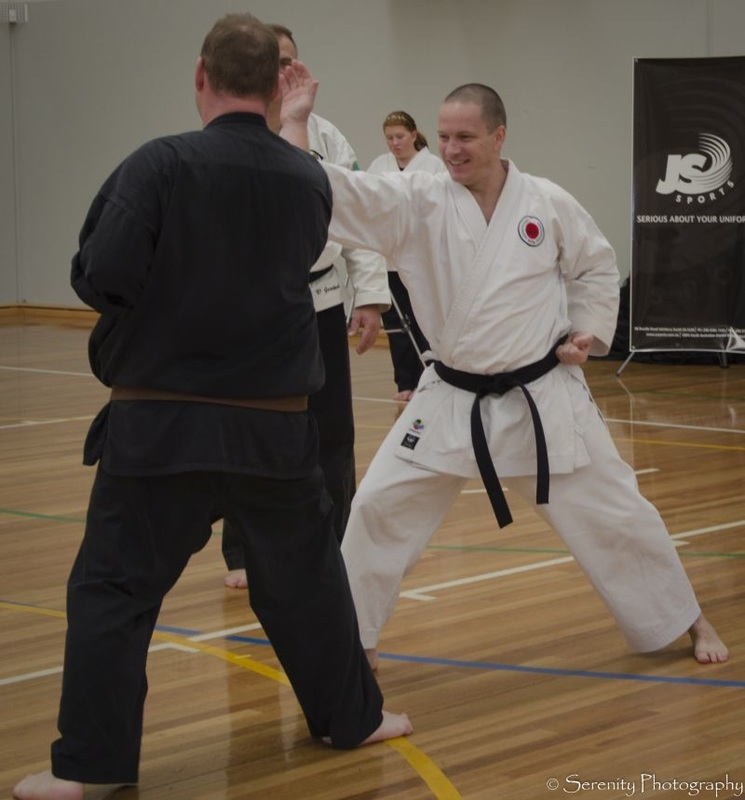 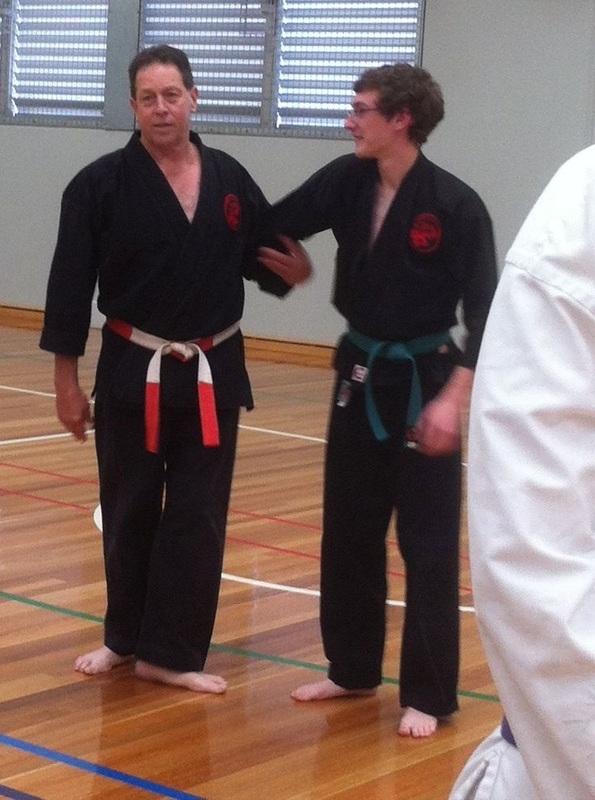 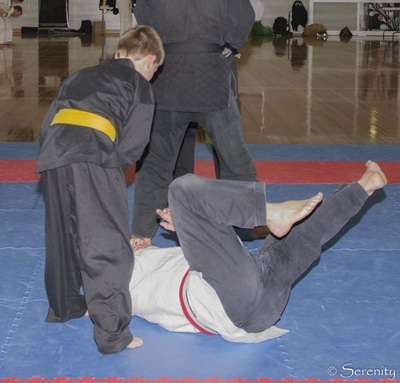 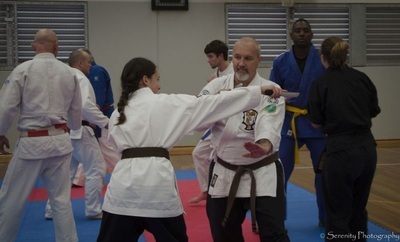 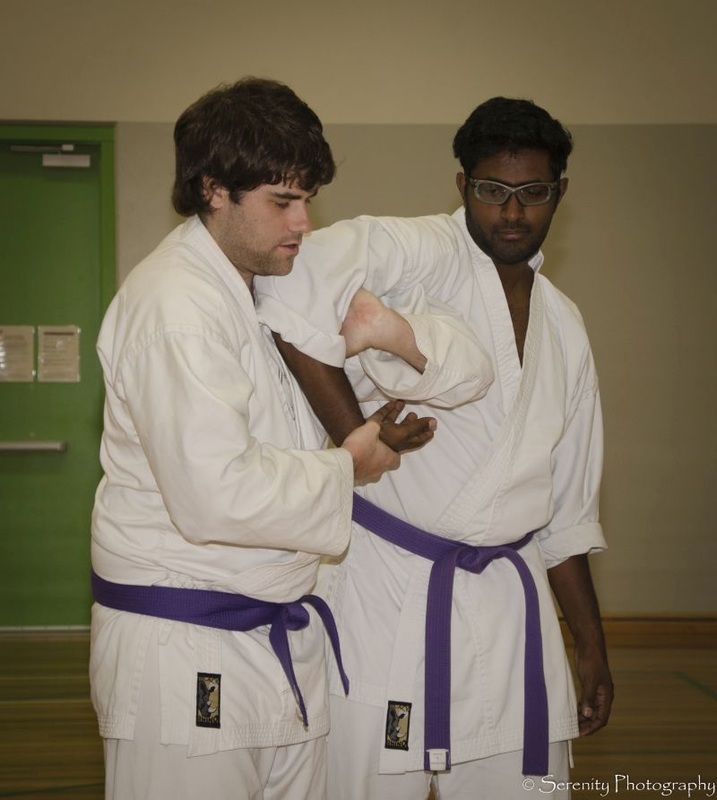 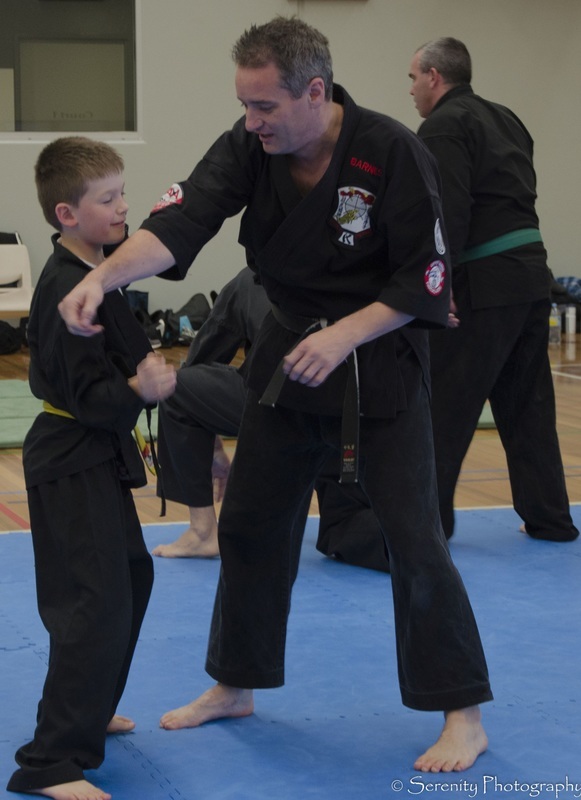 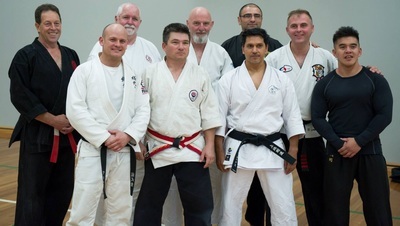 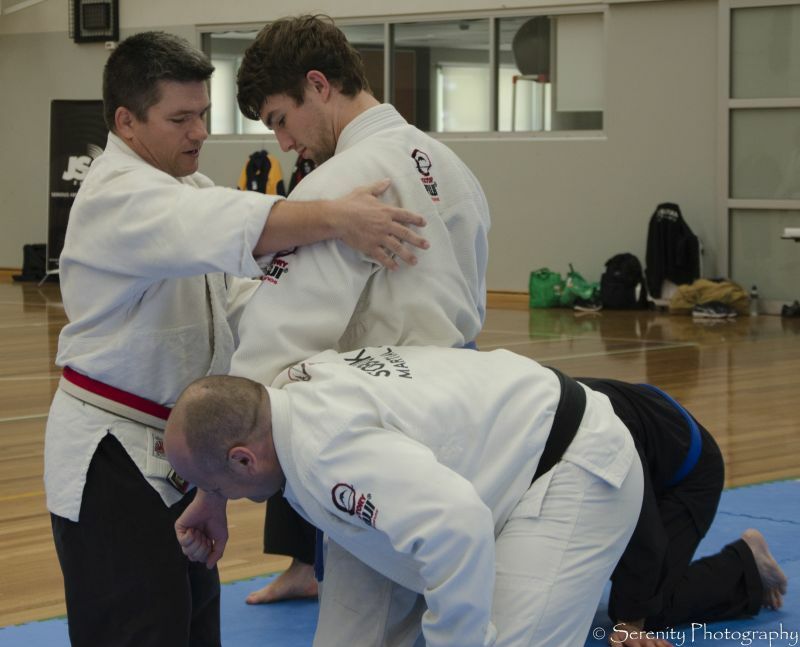 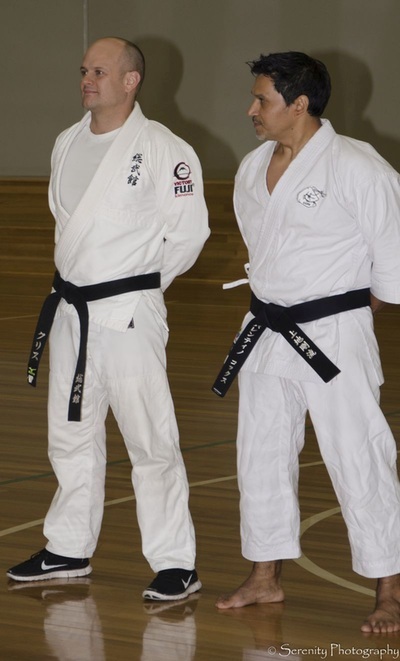 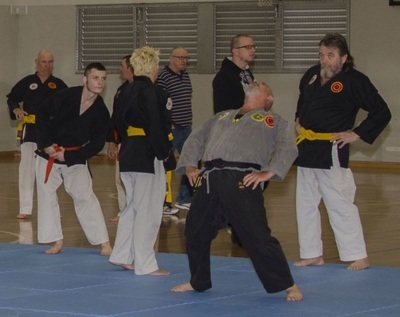 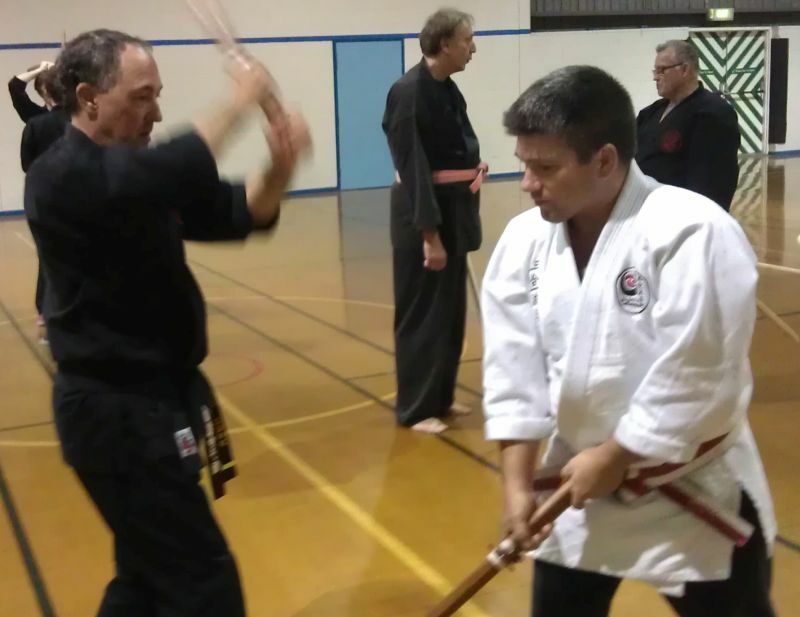 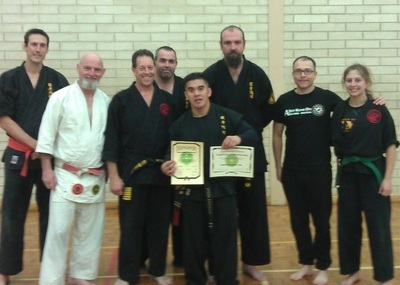 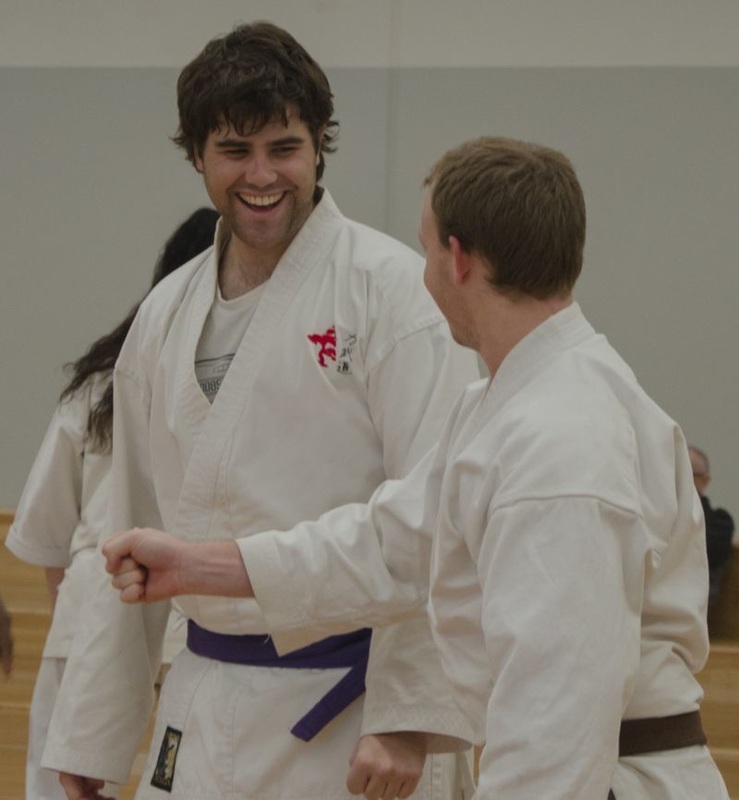 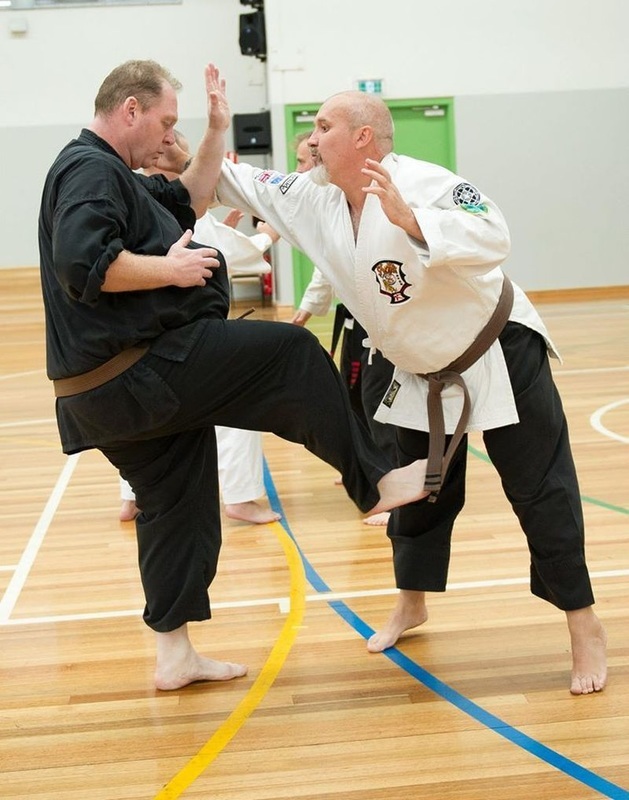 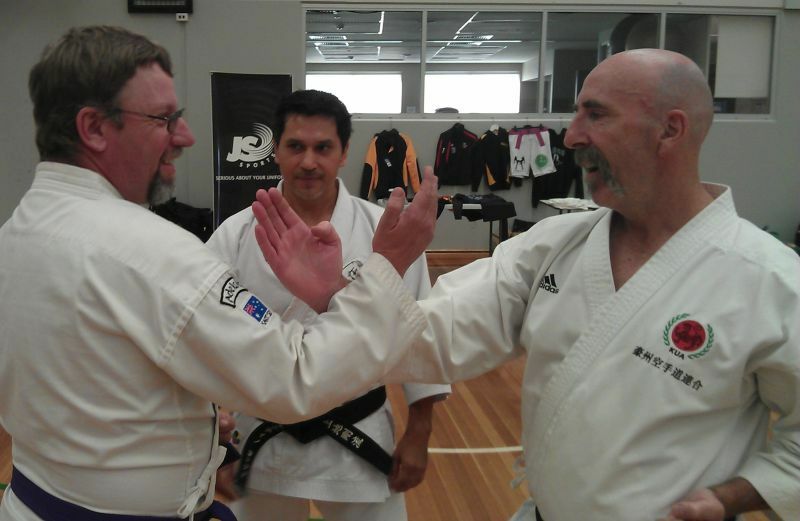 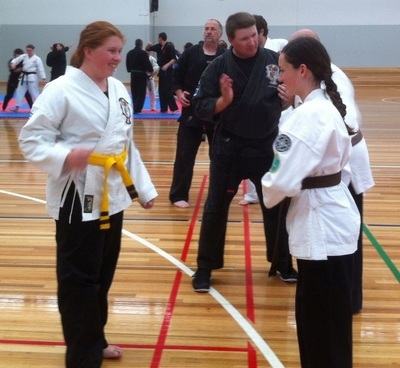 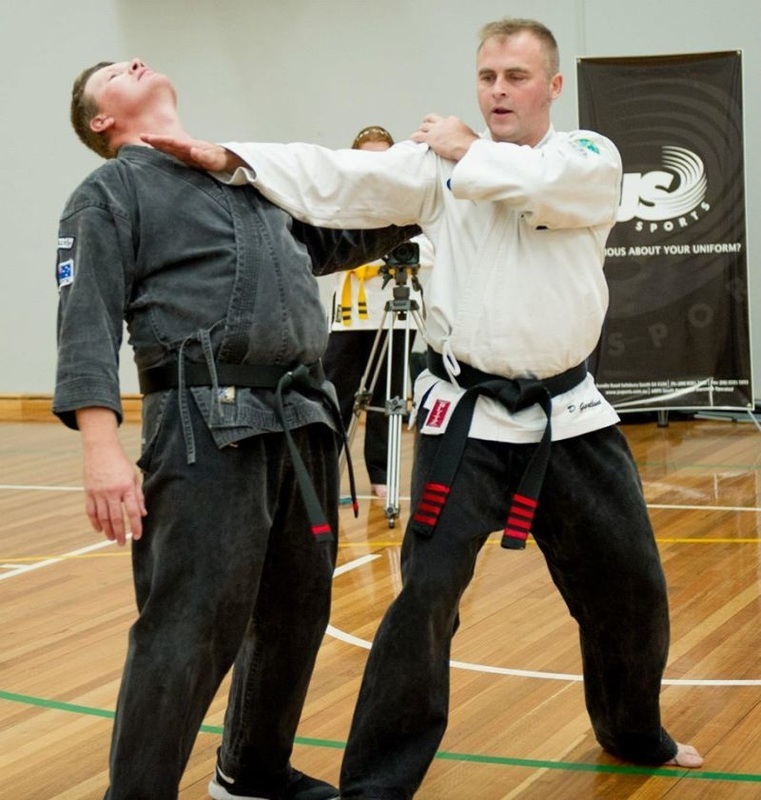 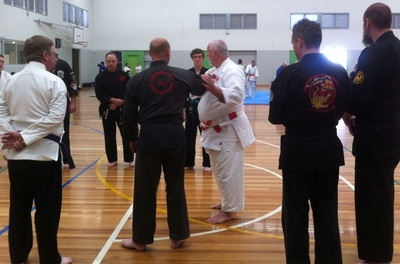 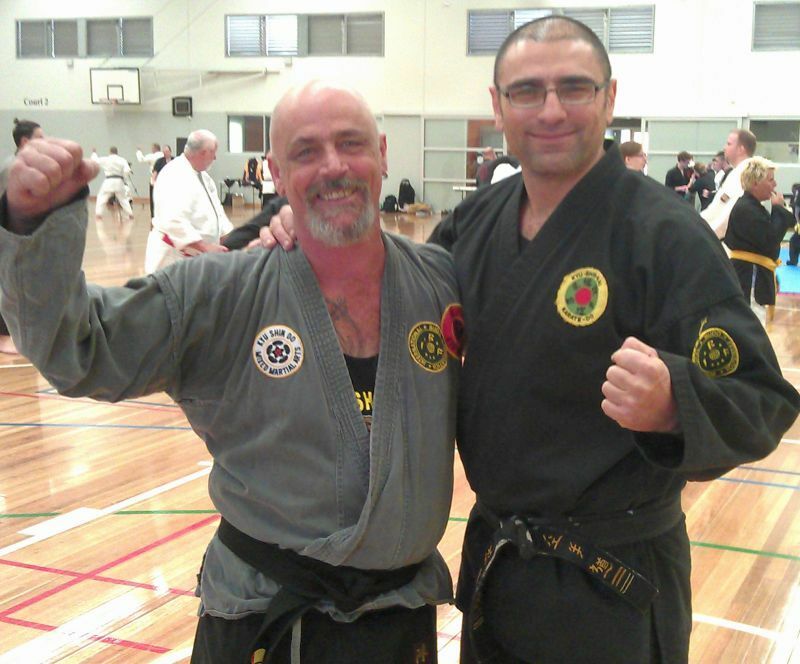 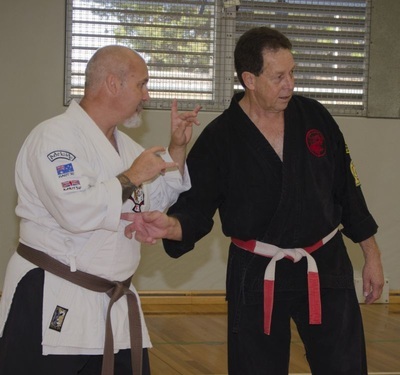 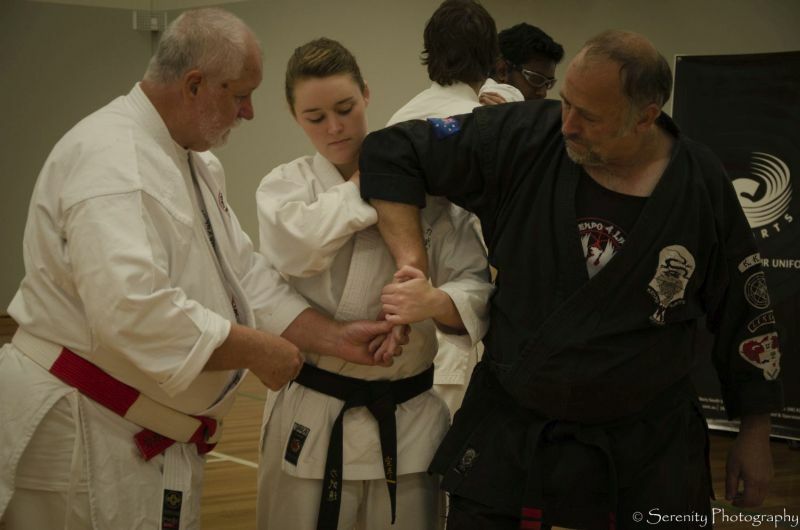 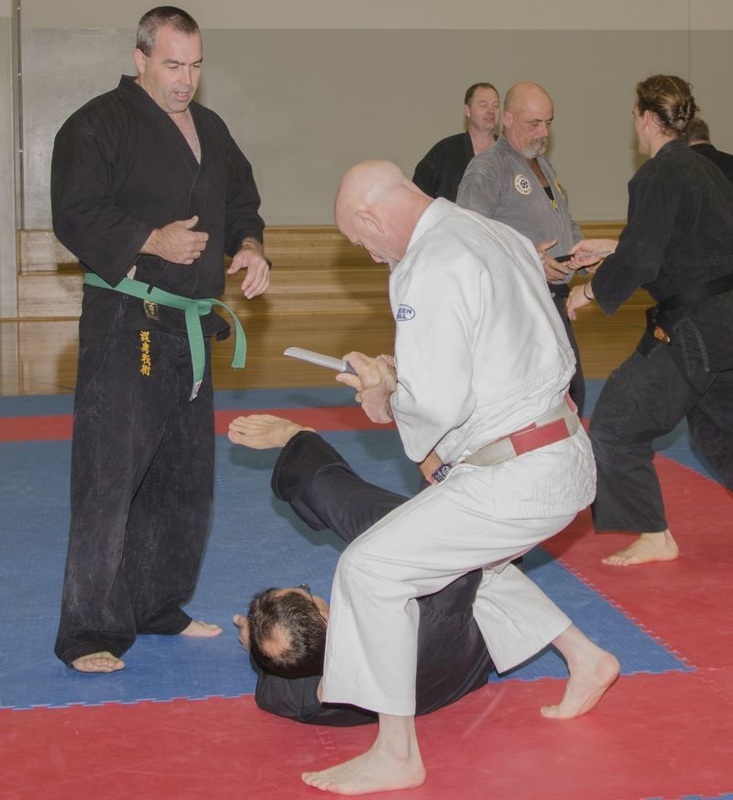 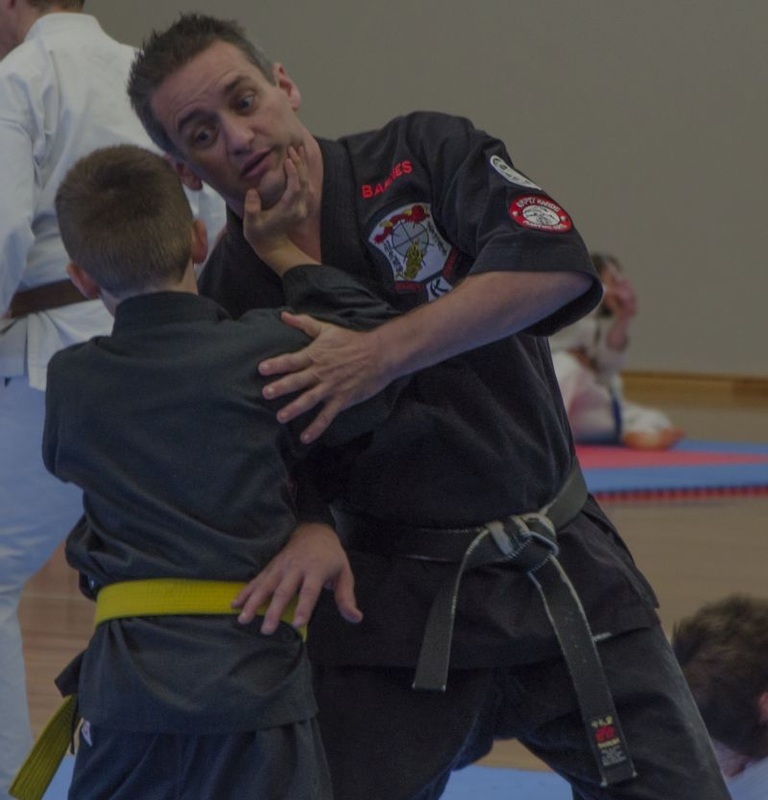 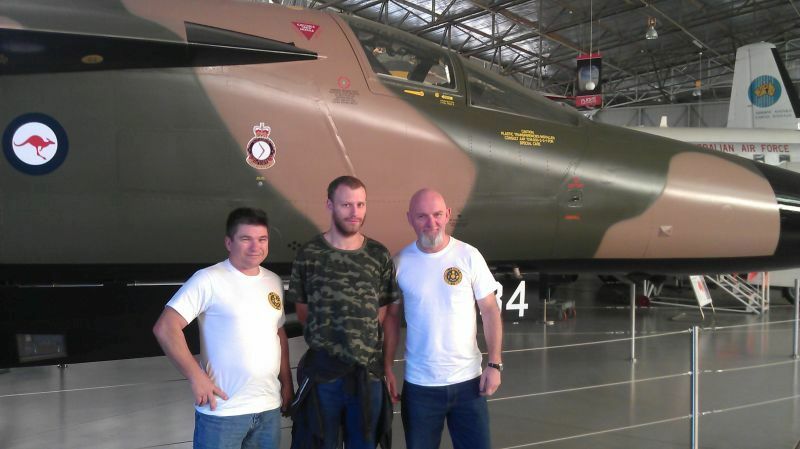 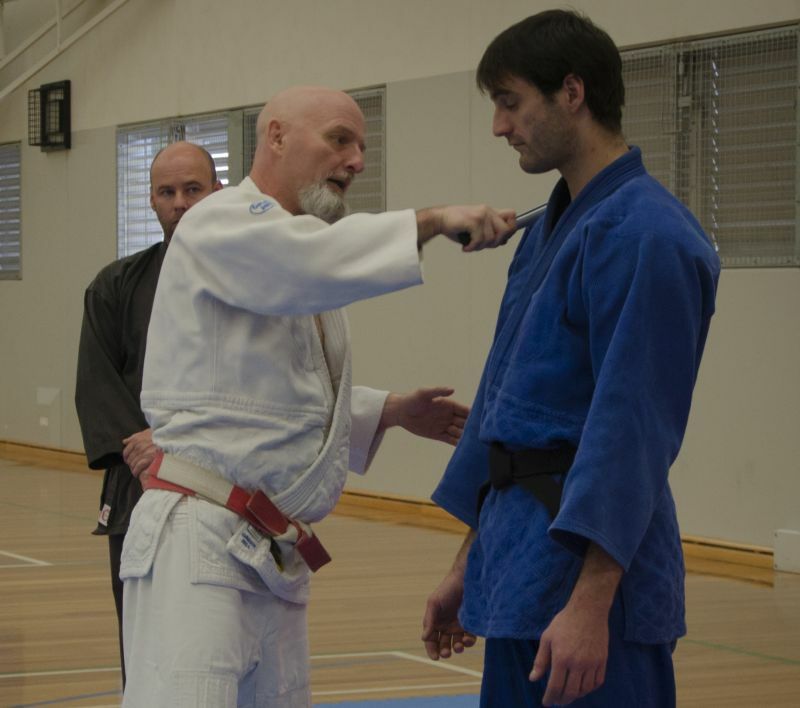 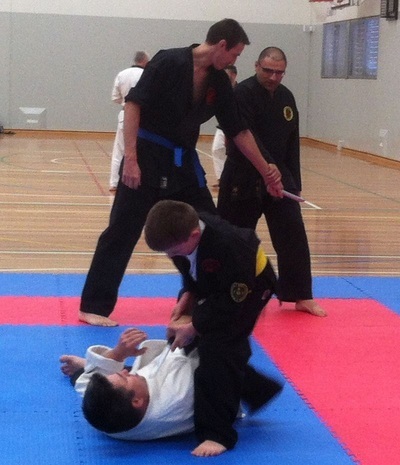 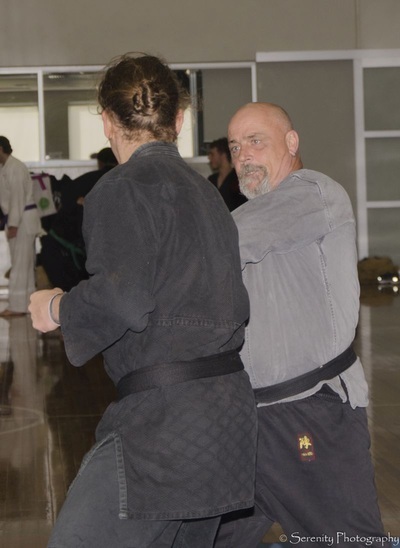 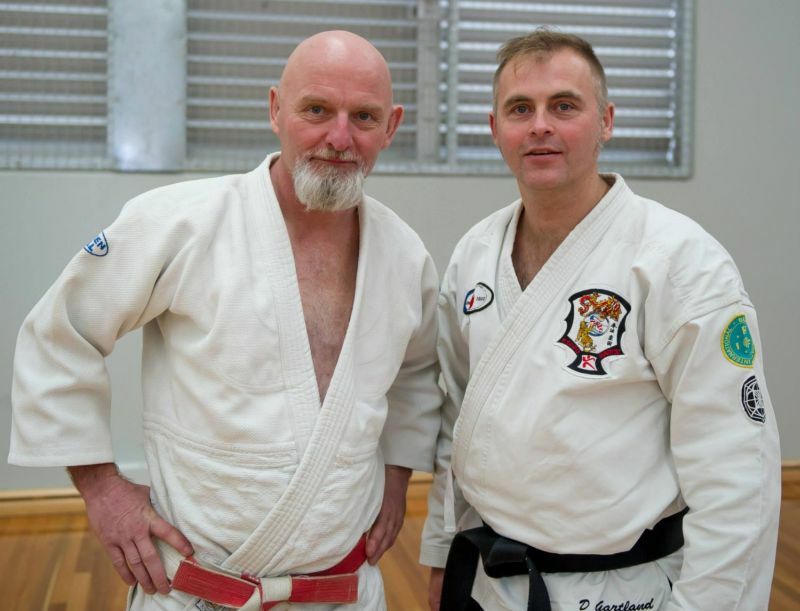 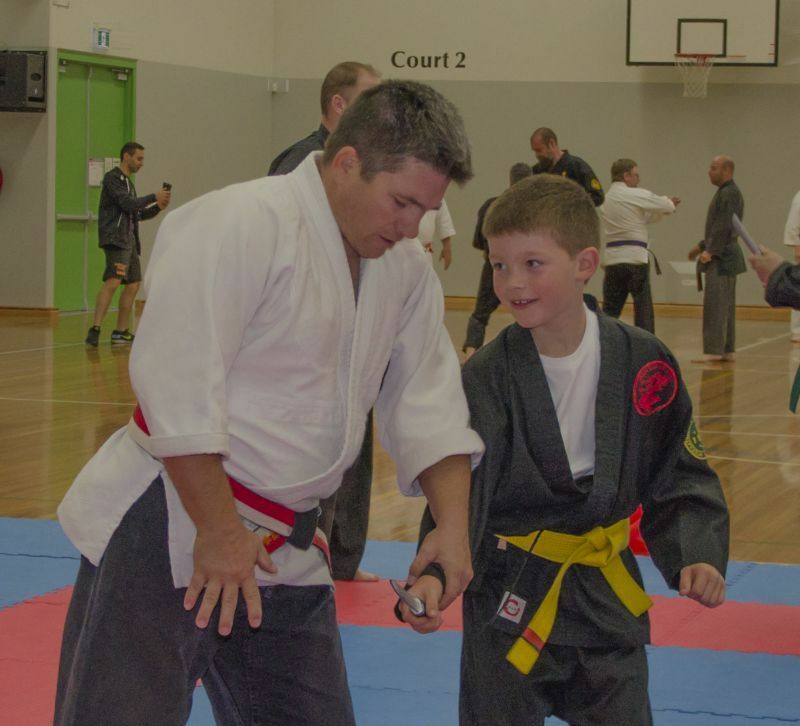 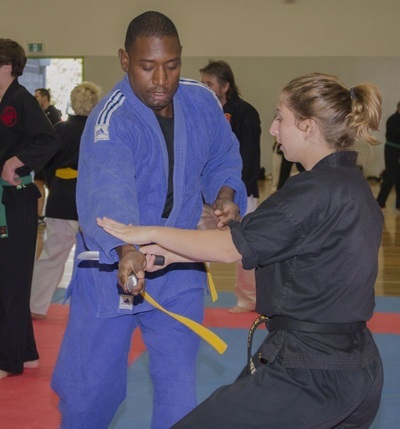 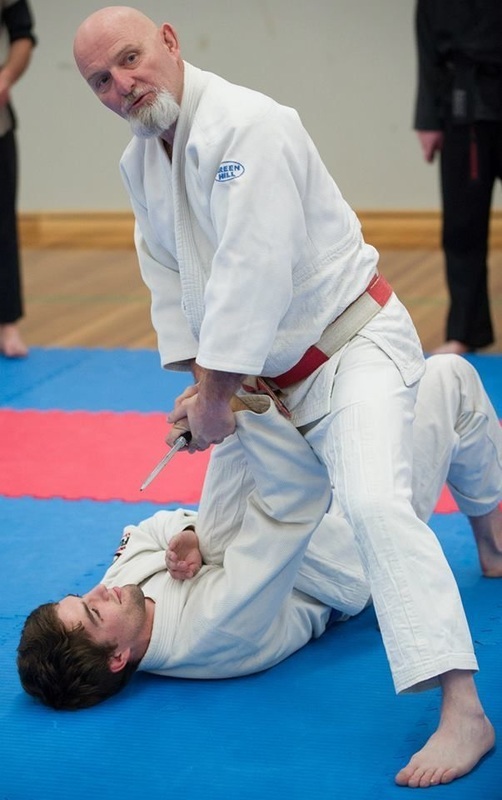 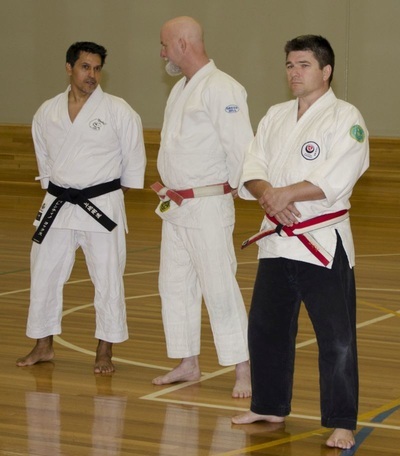 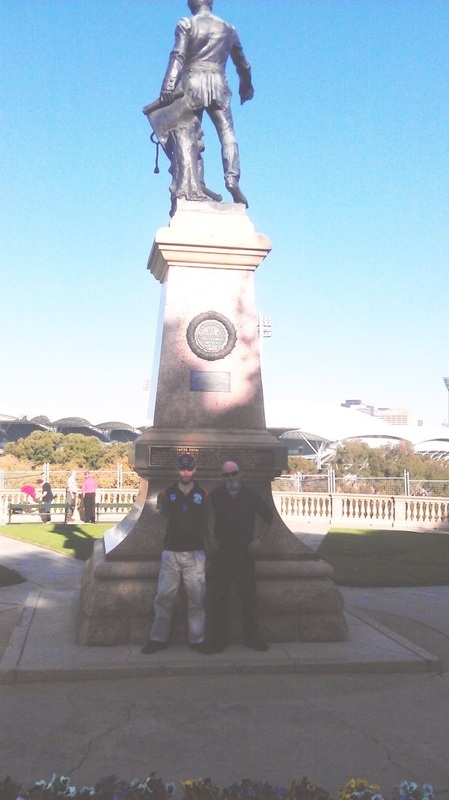 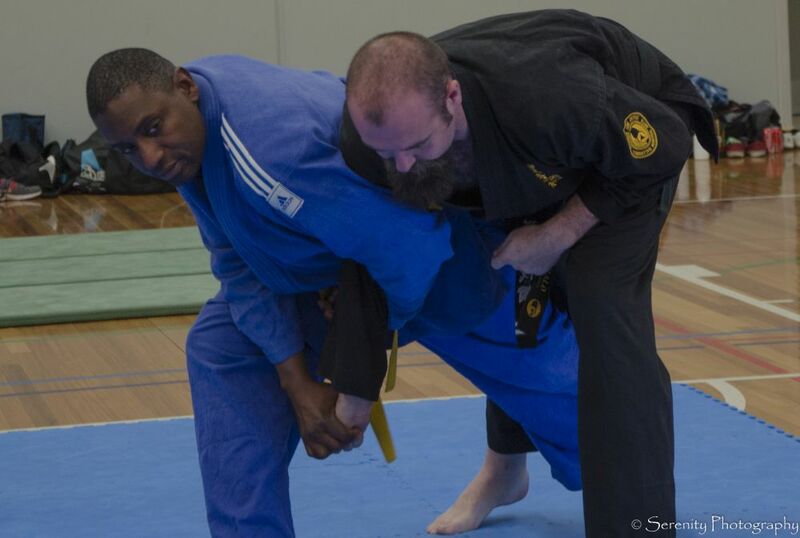 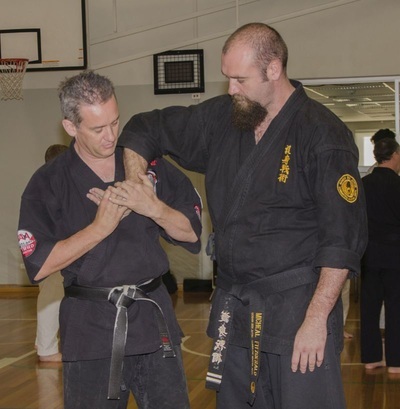 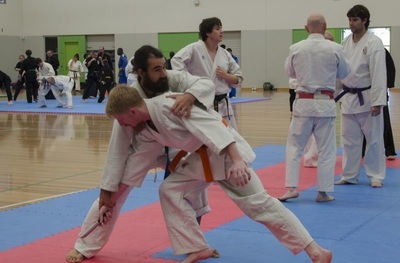 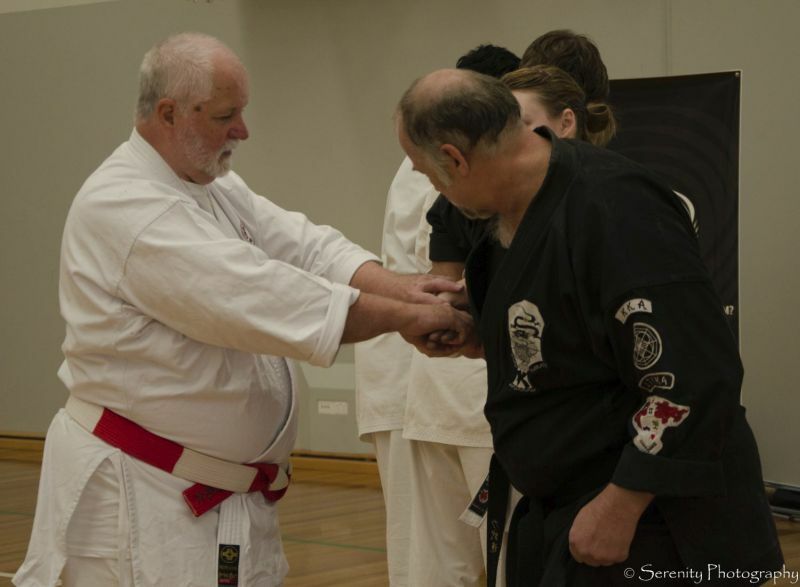 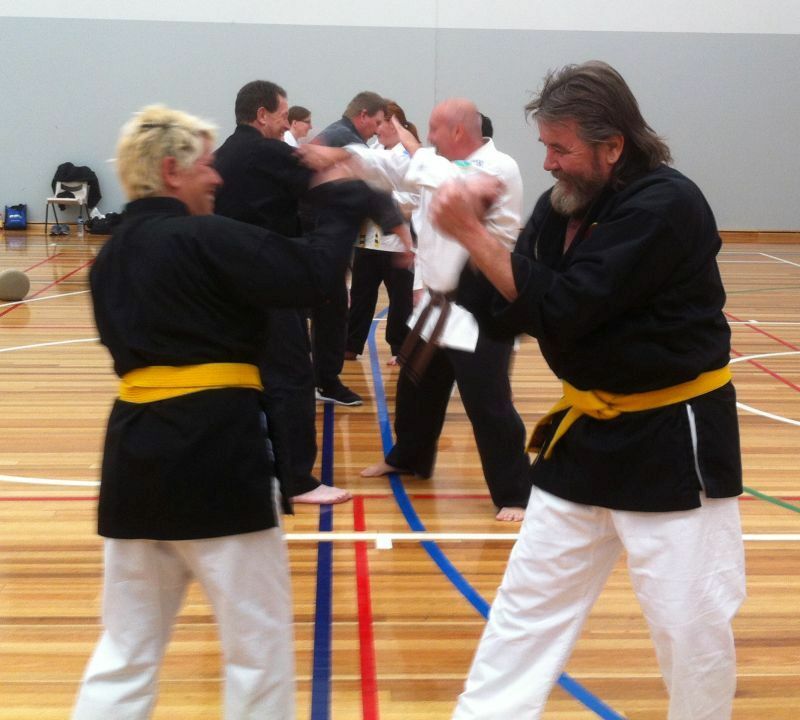 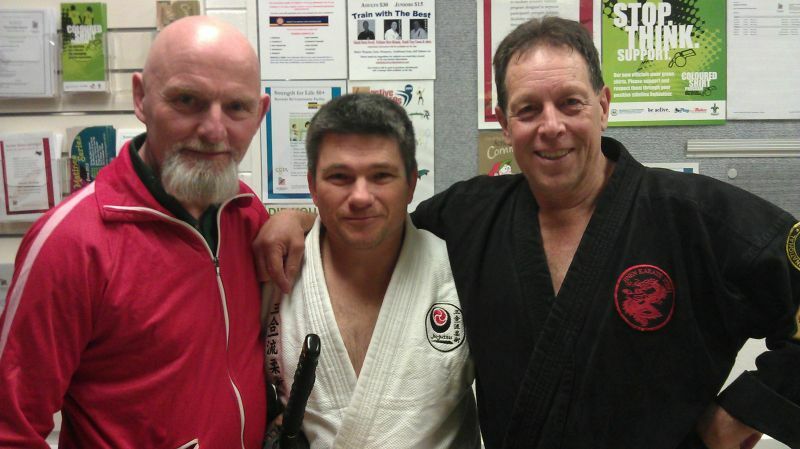 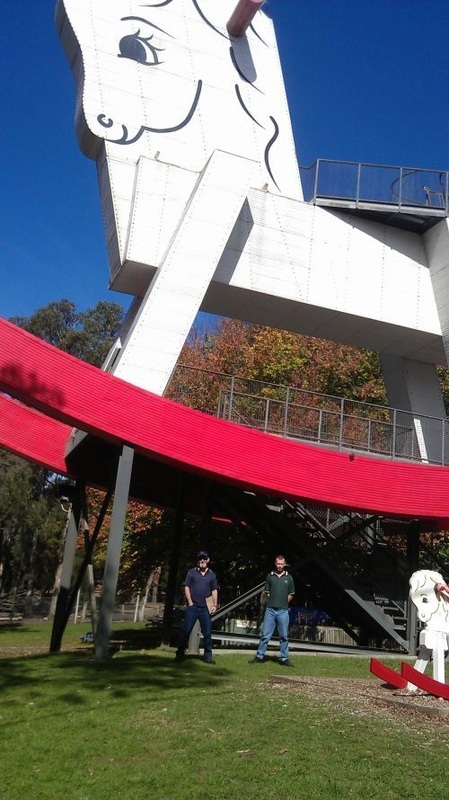 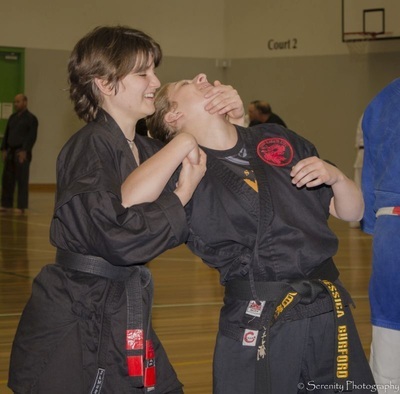 Members of the International Budo Federation not only from Adelaide but from all over Australia came together as one to share their knowledge in their own disciplines. Terry Riches the President and Kym Reid Vice President were very impressed as always by the support, and the money was given to Beyond Blue. A great Cause and an honor to be a part of it. And always plenty of Pizza to go round after, time for socializing and networking. 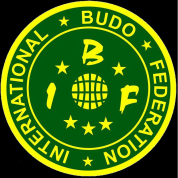 This is what the IBF is about "Globally" in its 40th year.